Rewards-based crowdfunding platforms allow entrepreneurs to raise funds from the general community in exchange for simply giving their tangible products or other relative gifts. The point is, it can be done without giving up equity on the company or accumulating debt and, therefore, it mitigates risk. An active crowdfunding campaign is a good way to introduce an ideas’ potential and vision to a wider audience. It is a free and straightforward way to reach numerous channels. Most crowdfunding platforms incorporate social media mechanisms, making it easy to get referral traffic to your website and other social media pages. This generates an increased number of organic visits from unique visitors. These are also significant as they can contribute towards spreading the message to their respective networks. One of the biggest challenges for small businesses and entrepreneurs is covering all the gaps and pitfalls that a new idea might have at an early stage of development. Again, crowdfunding can help through exposure to a wider audience of interested investors. If the entrepreneur puts in the effort to create a campaign that engages the crowd, the feedback in the form of comments and ideas will no doubt help to cover those potential gaps. It could also potentially inspire some other ideas! Beware though; if you believe your idea has a unique potential it might be worth looking at protecting it with a patent or copyright. The more interest you raise through crowdfunding and social media the further your idea will go. 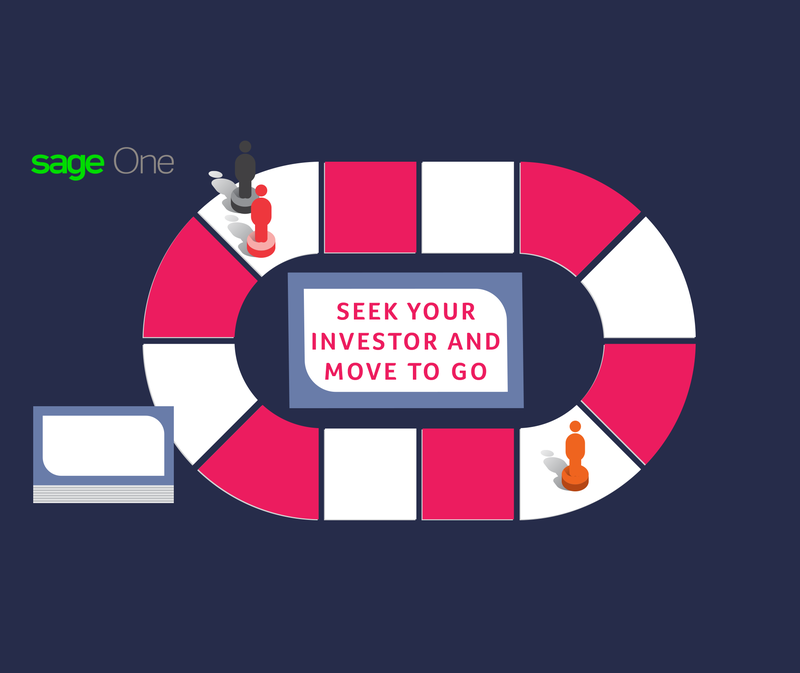 Raising interest and investors who are ready to stake their money on its long-term success is a key factor in your success. These are the people that share your vision and will help it reach its full potential. Certain crowdfunding investments are eligible for tax benefits. These depend on individual circumstances though. It is worth looking at scheme such as SEIS, Seed Enterprise Investment Scheme or the Enterprise Investment Scheme (EIS), under which investors can claim back a respective 50% and 30% of their investment in income tax relief. However, please be aware that tax rules can change and that a number of criteria must be met before relief can be claimed. If in doubt your tax advisor should be your first port of call. Get more tips on how to successfully crowdfund your business.